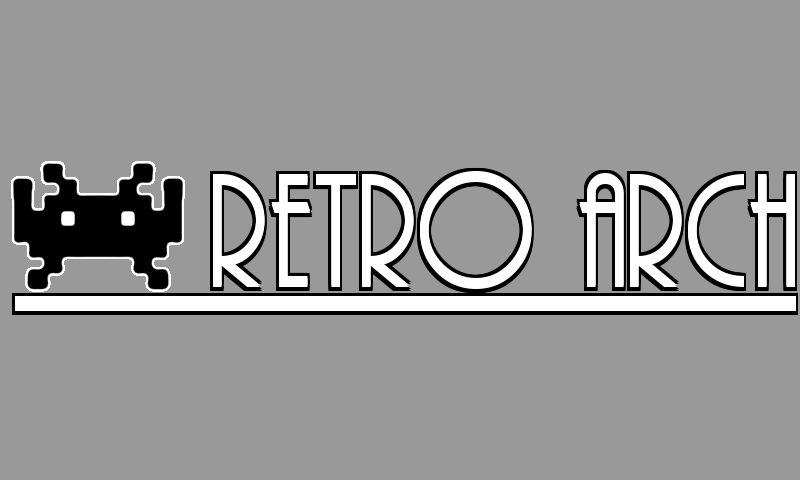 RetroArch is a modular, multi-platform, multi-system emulator. You may need to delete (or move to a backup location) /pandora/appdata/retroarch for the new defaults to take effect. 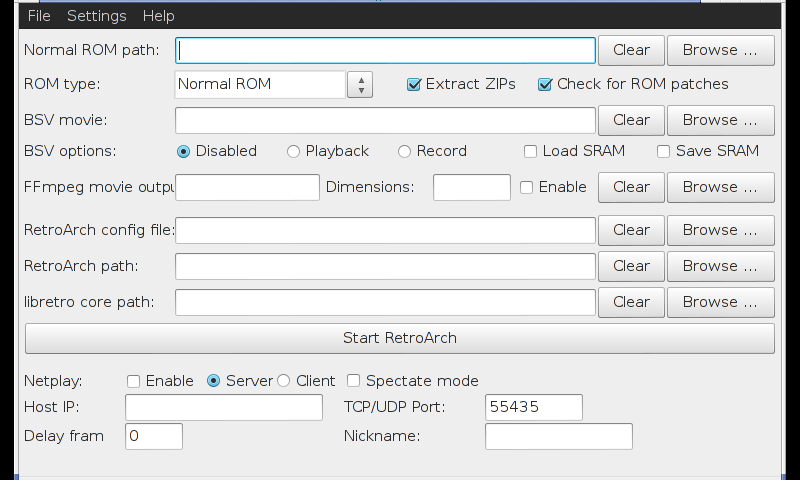 Also includes RetroArch-Phoenix configuration/launcher GUI (GTK+2 based). All the cores and RetroArch itself are all the latest git revisions as of the date posted. DeSmuME is included, although it fails a memory allocation at startup on my 256MB unit, in case it might work on 512MB units. Lifning, is there a way to RetroArch to play PC Engine CD images? If so, how can it be done? Perhaps the place of the bios file and/or its name, or the image format accepted by the pce-fast core? Furthermore regarding Genesis Plus GX - it was originally made for Gamecube/Wii. On Wii everything runs at fullspeed - the Cortex A8 CPU of Pandora is a little bit above the Gamecube CPU but way less performant than the Wii CPU - hence the stutters when it falls below 60fps. Now that I have a Pandora, I can be a bit more hands-on with this port. Dark_Pulse: Regarding Genesis/Mega Drive - Genesis Plus GX is a more demanding emulator than - say - Picodrive. Notaz is going to dust that latter one off real soon and there'll aso be a libretro port. Not bad, though it totally seems to not be able to handle any zipped ROMs at all. I have to decompress them to get them to load properly. Slightly more stuttery than I'd like, too, even in stuff that really shouldn't (Genesis/Megadrive), even with my Pandora clocked to 1.1 GHz. Isn't there a problem with the Pickle Launcher version ? It does not load anything I throw at it and comes back to the Launcher.